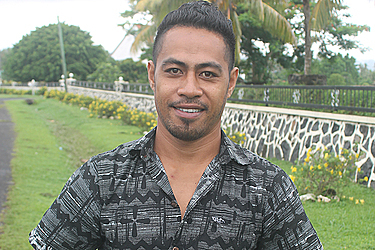 This is the view of thirty-year-old, Koroseta Tauma’oe, of Salelesi. The father of one is the Youth President of Nazarene Church at Salelesi. He believes God has ordained everyone for a certain calling. “There is a meaning to life once we know how to help others, how to keep them going in life and so on,” he told the Village Voice. 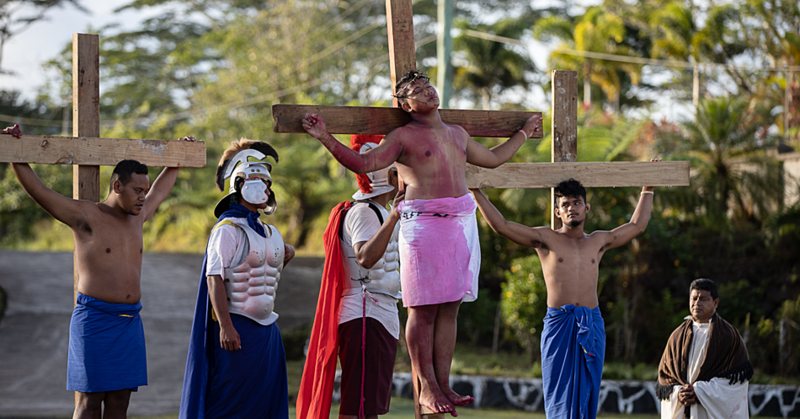 “Provide them job opportunities, programmes to encourage them about how to become good adults in the future and how to live with Christ,” he said. “The fact is, they (church and government) can’t go on in life knowing that one part of (their) body remain healthy while the other part is cut off and put to the side. He went on to say that ‘what today’s youth need most is Jesus Christ’. “Youth is not only the future, but God’s gift to the country and the church.” he said.